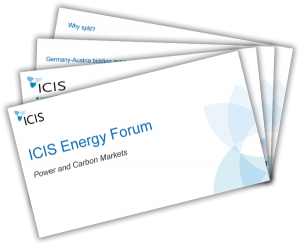 The European energy market is currently going through a number of fundamental changes, including electricity market market reform and rising natural gas import dependency. The increased cost to emit carbon and proliferation of renewables have further strained margins for generators and shippers alike. 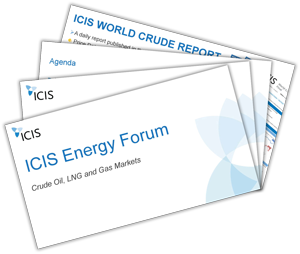 During our ICIS Energy Forum on Thursday, 4 October, market experts across crude oil, LNG, gas, carbon and power shared their insights on the latest developments, explained the market outlook and important trends to watch. 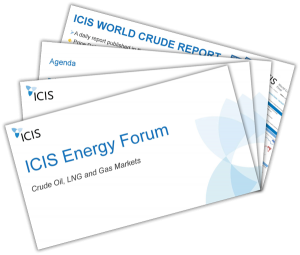 Global LNG short-term LNG trade – A growth market?